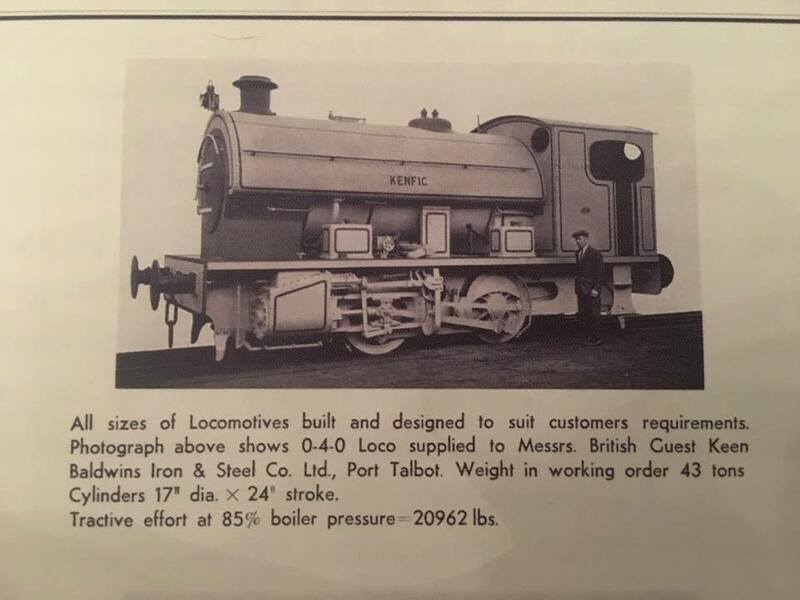 Here we have a beautifully made 5″ Bagnall 0-4-0 ‘Kenfig’ class locomotive, built to the fairly rarely modeled ‘Ann of Holland’ design. 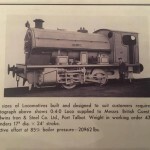 We will be rebuilding this loco over the coming months, and she is available for you to buy at any point. 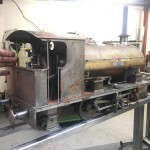 At this stage you can even specify your livery, lining and name. This page will follow the build/rebuild process as it progresses. This is how the unfinished model came to us. 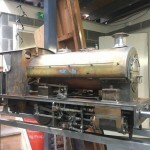 Sadly the very talented builder passed away before he could finish his model, and then it sat, in the corner of his garage for a few years gathering a bit of rust before we bought it. The quality of workmanship and detail was lovely, and we felt that this one warranted our re-building efforts. The Ann of Holland design is reasonably faithful to the full size prototype, but where most builders simplify a little, our man has been much more of a full size rivet counter, so we have here a model that will provide a very sound basis for us to nudge it the final mile toward being a really nice, faithful reproduction of the full size. 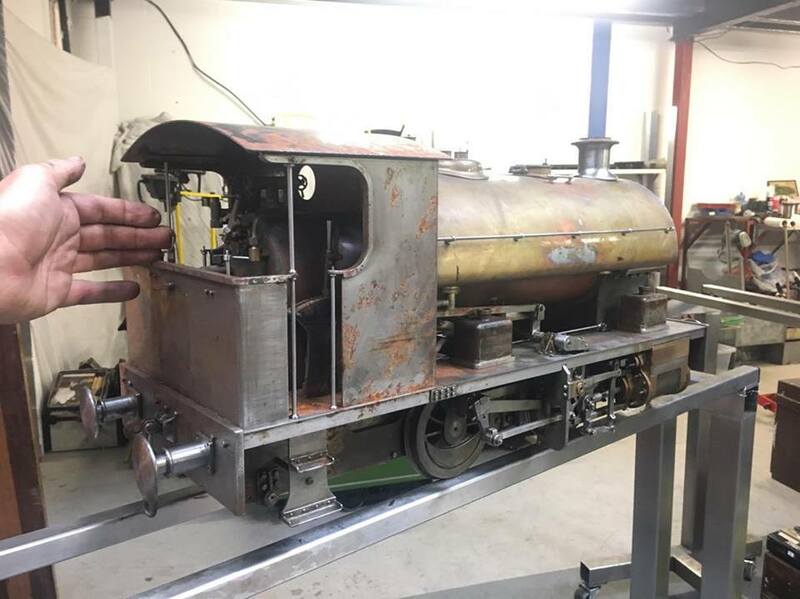 The most obvious departure at this point looking at the prototype, is the sloped valve chest cover, the central saddle tank support bracket and the sand box positioning. 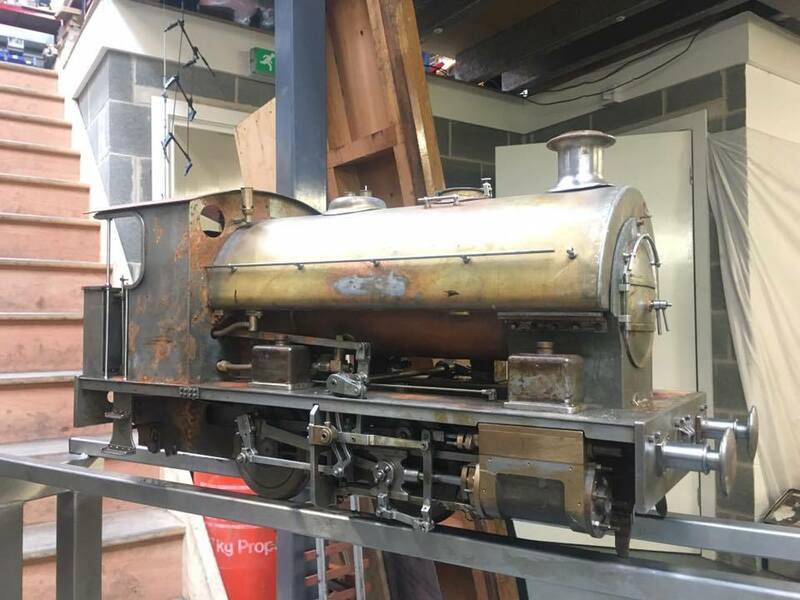 We intend to add the bracket, re-position the sand boxes and of course re-work the cosmetics of the cylinder cover to get as close as we can to the full size.